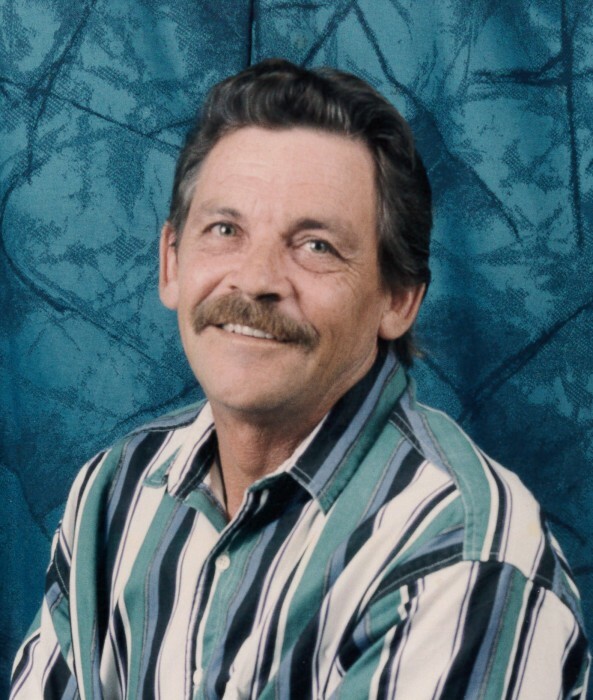 Hurshel Hayes, 72, of Pangburn, Arkansas went home to be with the Lord April 9, 2018. He was born November 21, 1945 to the late N.E. Dock and Lucy Hayes. Hurshel worked hard for many years in carpentry. He loved working with wood and building things with cedar. Hurshel always found time to take part in two of his favorite hobbies, hunting and fishing. He would try to make sure everyone else’s needs were met before his own. Hurshel loved his family deeply, and his quick-witted nature will definitely be missed. He was preceded in death by his brother and sister-in-law, Loal and Mayrene Hayes, and two nephews: Mark and Mitchell. Hurshel is survived by his wife of thirty-one years, Stella Hayes; three children: Jerry Hayes of Dexter, Missouri, Tracy Hayes of Sherwood, and LaTonya Hayes of Dexter, Missouri; two step-children: Jeff (Tammy) Prince of Heber Springs and Cindy (John) Garrison of Vilonia; ten grandchildren; nine great-grandchildren; two sisters: Mary Hayes of Pangburn and Nellie Lacy of Wilburn; extended family member, Gwen Prince; life-long best friend, Doug Sturch; and numerous nieces, nephews, and friends. The family would also like to extend their appreciation to Unity Health White County Medical Center, Home Health and CCU staff for their outstanding comfort, compassion and support.